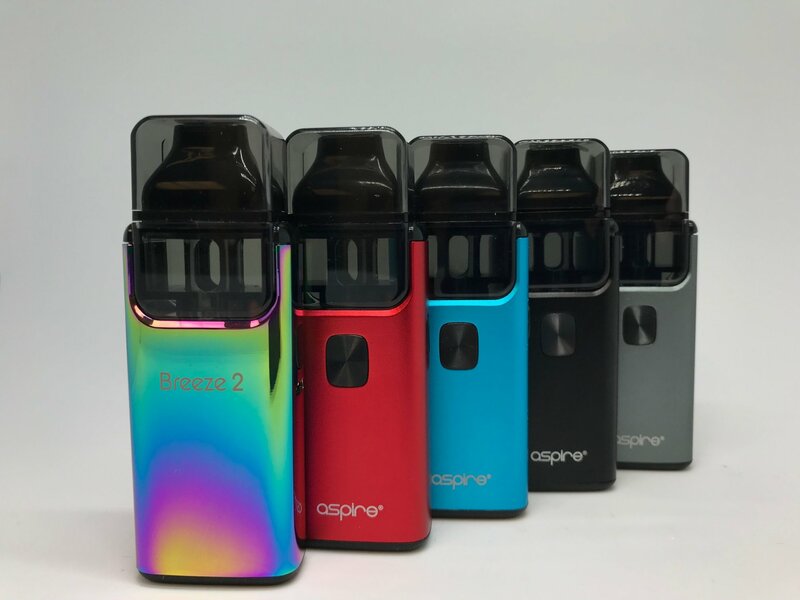 Introducing the Breeze 2 now with new features and a new pod style system. The same compact and ergonomic design but a more convenient pod system. We also maintained the great U-Tech coil technology ensuring you a flavorful vape.